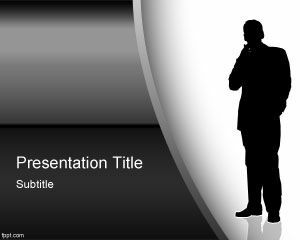 Free Feng Shui PowerPoint template is a free background for feng shui presentations or related to Yin and Yang. 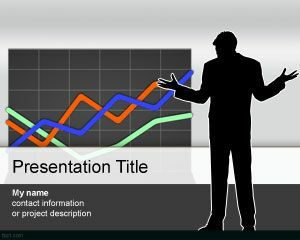 This free feng shui PPT template can be used as a free background for PowerPoint slide designs if you need a fresh and simple feng shui image. 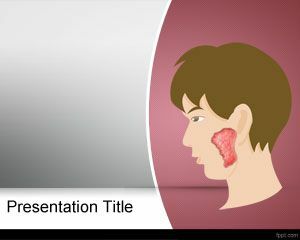 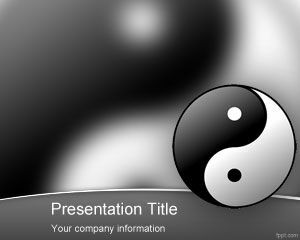 There are many different topics and applications for this free Yin Yang PowerPoint template including presentations for Feng Shui schools, certification, stores, feng shui chart, rules, shop, feng shui for wealth and even for Feng Shui home decorating topics. 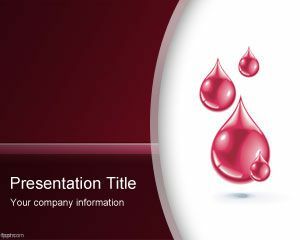 You can also download this free Feng Shui PowerPoint background with Feng Shui colors for your presentations on inspirational topics. 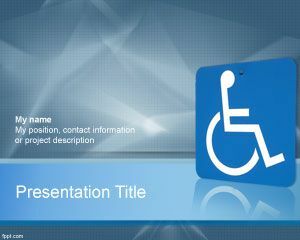 Free Feng Shui PowerPoint background has a feng shui icon as a HD image in the slide design and another Feng Shui image in the background with blurred effect.